Empty Swing Set In An Empty Playground. Swings Blowing In The Wind. 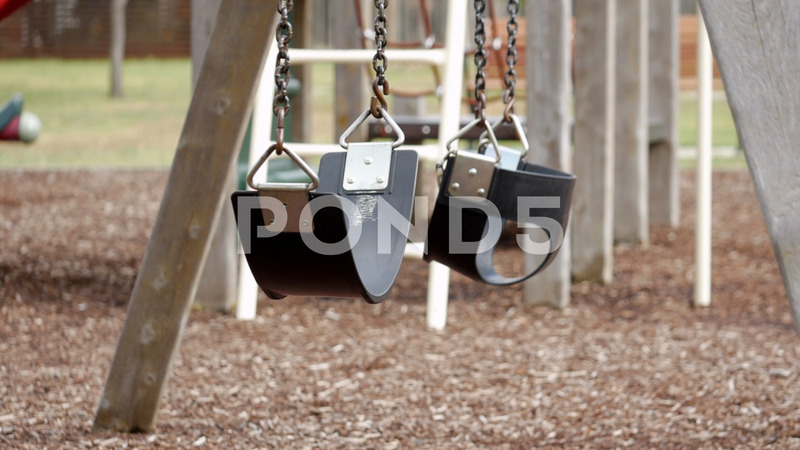 Description: Empty swing set in an empty playground. Swings blowing in the wind.